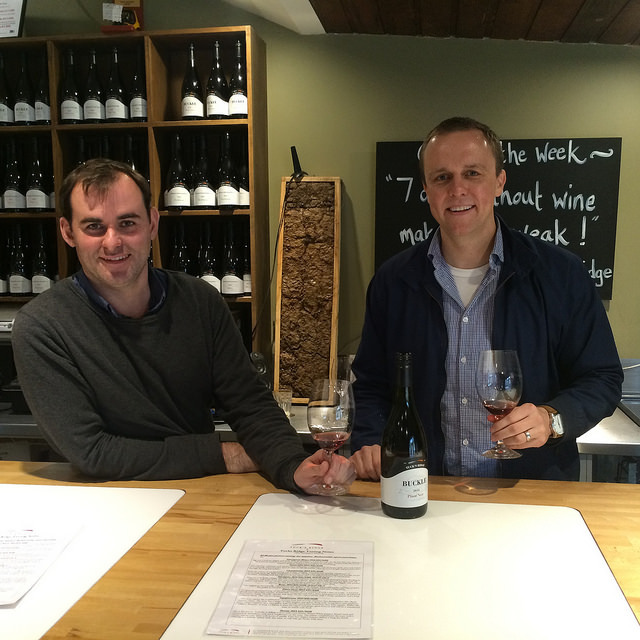 When travelling wine regions on your own it is easy to be seduced by the larger, more well-known wineries. While these can be great, at Wine Compass we invariably gravitate to the smaller more personal cellar doors. 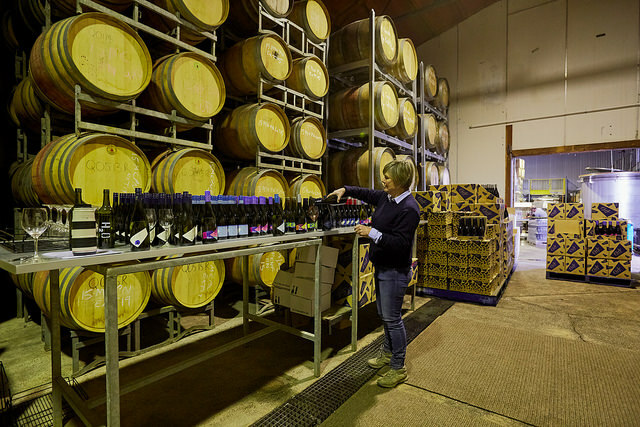 The cellar doors we love aren’t always going to be on the first page when you type in “Yarra Valley wineries” to Google, you need to dig a little deeper or get some local knowledge to find them. For us, the experience is as important as the wine. 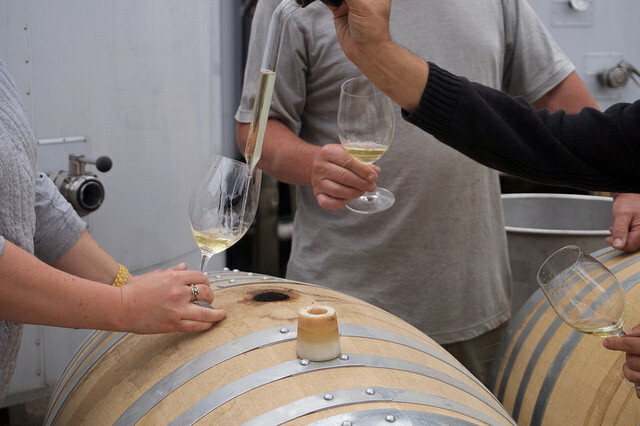 At Wine Compass, we take out all sorts of groups, from hens who are out for a fun day with their friends, to high end wine buyers and connoisseurs. Limiting the jargon or explaining common terms to people who aren’t as knowledgeable can really enhance their experience. 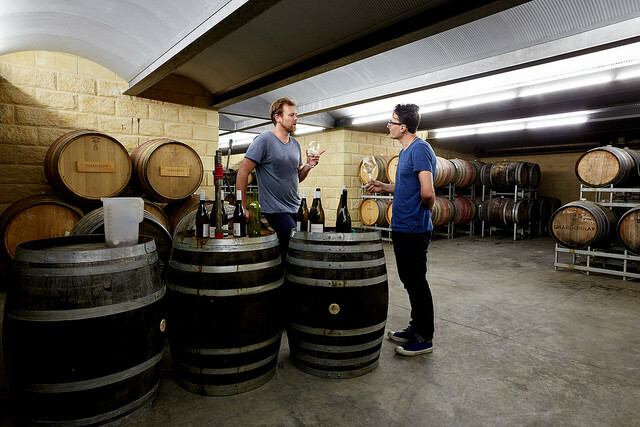 Have you ever been to a cellar door and experienced any of the following? 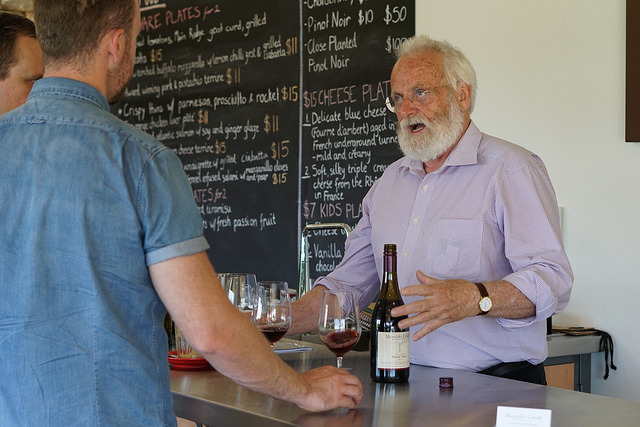 From our (somewhat) vast experience, when selling wine on a cellar door, the experience is more important than the quality of the wine. It is worth the time to give your group your full attention as this is what leads to sales.